The Toowoomba Stamp Club is involved with two annual trophies. The Queensland Inter-Club Challenge (previously the Thomas Trophy) is offered annually, with hosting of the competition being rotated among competing clubs in SE Queensland. This trophy is for the best club one-frame display (of 15 pages), and is awarded based on popular vote by those attending the host club's Stamp Day. Toowoomba was the host club in 2009 and 2014, and also the winning club in 2009. The Heritage Trophy was inaugurated in 2009, and is a perpetual trophy sponsored jointly by Heritage Bank and Toowoomba Stamp Club. 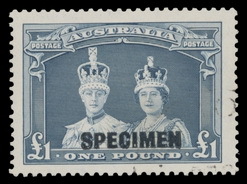 It is designed to encourage collectors who may not have previously exhibited, and is adjudicated by nationally-acredited judges provided by QPC. 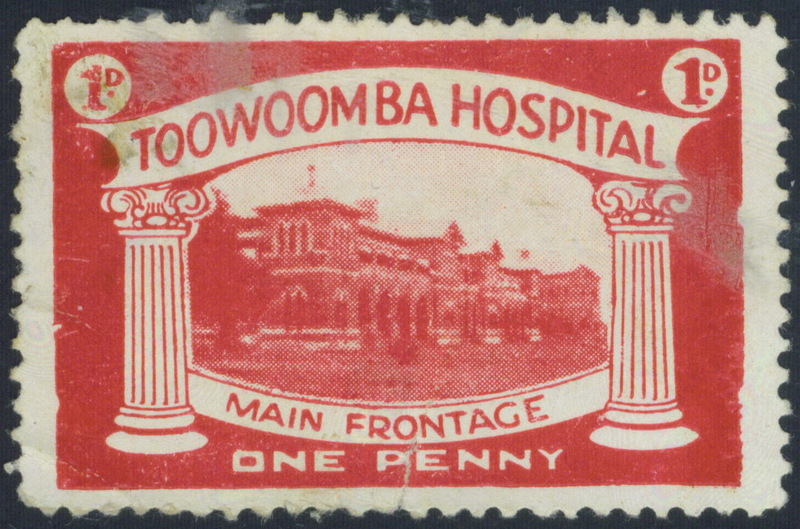 Each year's competition is based on a theme set by Toowoomba Stamp Club at the beginning of each year. The full rules for the Heritage Trophy are set out here. Copyright (c) 2010 SBCWeb. All rights reserved.